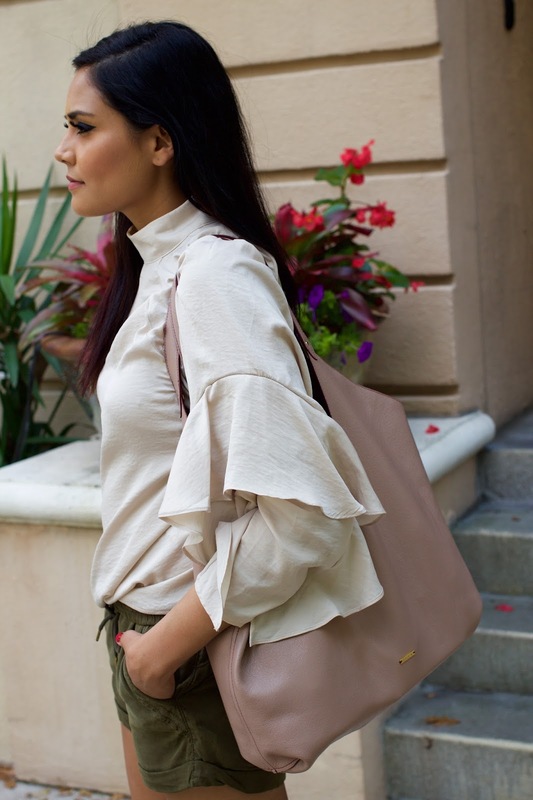 A parisian in America by Alpa R | Orlando Fashion Blogger: Must have Tote for SS17"
Must have Tote for SS17"
Bonjour my Beauties, hope you are doing amazing! 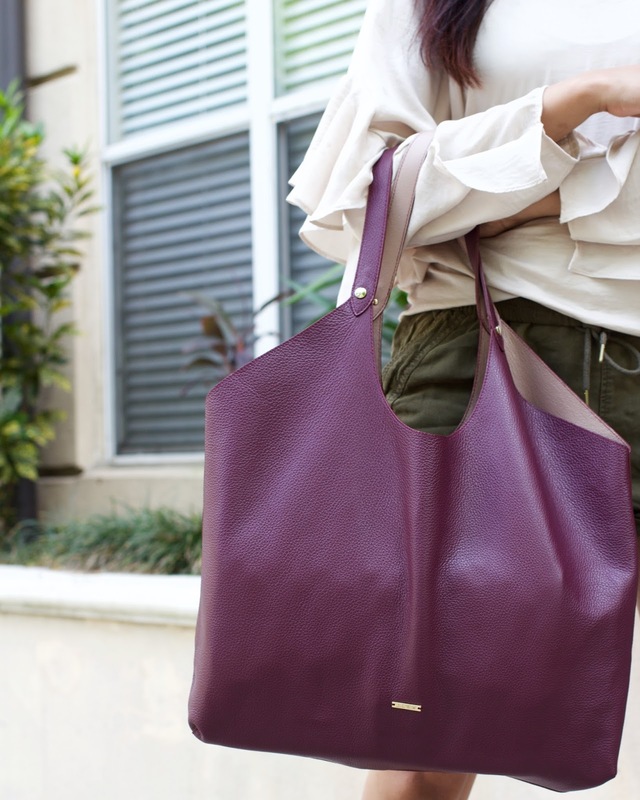 Today, I am featuring this beautiful tote from my favorite brand JLEW. If you have been reading my blog for some time, you probably remember this article I wrote some time ago => "Perfect Tote"
Well JLEW came up with a brand new Spring/Summer collection with reversible bags. Yup, you were not hallucinating, I am wearing the same bag throughout the photos, I simply just reversed it give it a whole different look. I personally love dual color items as it gives you 2 different looks, makes the investment worth it. And the beauty of this bag is both colors are gorgeous. It's literally the perfect tote for everyday life, as a blogger you always need to carry a lot of stuff such as camera, make up, battery pack etc so this is perfect!